The spam messages consisted of 'ads for weight loss and growth supplements for men' and 'ads for personal loans up to $35,000'. 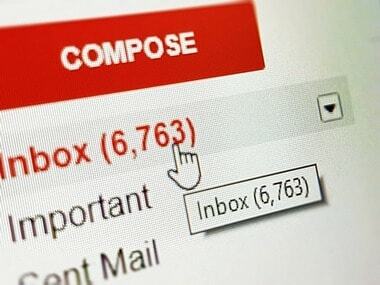 Gmail users were in for a shock on 22 April after finding out that they have sent spam messages to random addresses from their own account. The sent folder for these users was filled with as many as 10 spam messages that had been sent to various people in their address books. According to a report by Mashable, some of the users even had two-factor authentication enabled on their accounts. Not only that, the report states that a user posted on Google's Help Forum that after finding out about the spam messages he immediately changed his account password and even after that, two more spam emails were sent out without his knowledge. The spam messages consisted of 'ads for weight loss and growth supplements for men' and 'ads for personal loans up to $35,000'. Something that was common in all these spam messages, as per the report, was the fact that it was being sent "via telus.com". Telus happens to be a Canadian telecom company, and as of now, no information is available on what the company's role is in this. 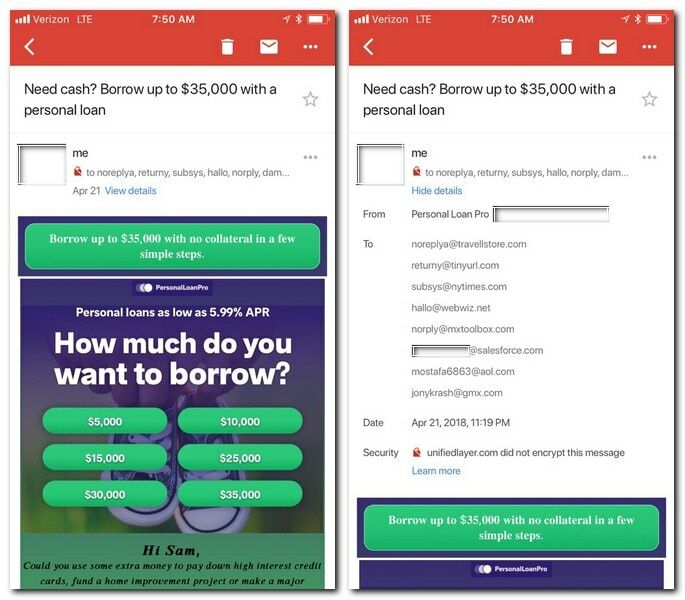 When Google was asked about this by Mashable, the company admitted that the issue was being caused by a "spam campaign impacting a small subset of Gmail users". Google also said in the statement that it is actively taking measures to protect users against it.